1. 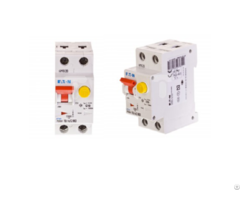 S2 Relay Performs high reliability in dry circuit. 2. 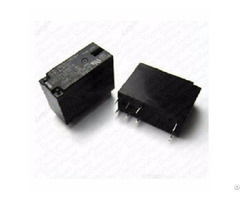 Low current and low profile miniature PCB relay. 3. 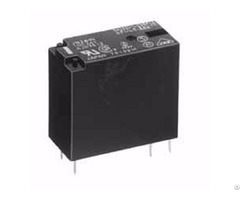 Plastic sealed and flow solder types are available. 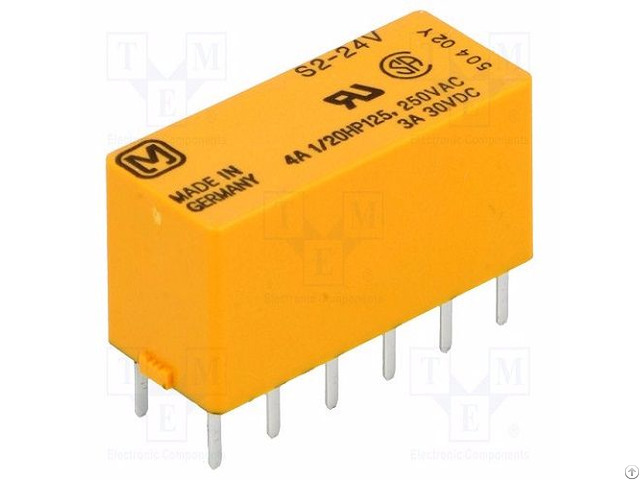 POPULAR PRODUCTS:- 5V Power relays, 5 pin power relay, PCB 12V relay, 5 amp power relay, 24v pcb relay, DPDT PCB relay, SPST pcb relay, pcb relay nais, Panasonic pcb mounted relay, pcb mount relays, Panasonic 5a pcb mounting relay, general purpose small size relay, relay for lighting applications, switching relay, dc pcb relay, Panasonic 10a pcb relays etc.